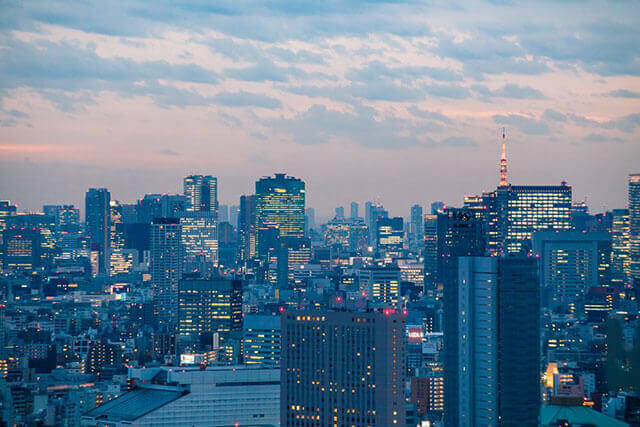 Japan, with its world-renowned architecture and design, is well known for its appreciation of art. Some of the best museums in the world are in Japan, featuring both domestic and foreign artists. The close vicinity to nature creates a new experience for museum goers as they take in the culture. From surrealist photography to Edo period architecture, Japan truly has all culture covered, as it’s museums are some of the best designed buildings in the country. Located in Yamagata’s Sakata, the Ken Domon Museum of Photography is dedicated solely to the realist photography of resident Ken Domon. Over 70,000 works have been donated by Domon himself. In addition to the photographs, friends of Domon contributed their own artwork, to round out the atmosphere of the museum. The interior of the museum is spacious and provides ample space to reflect upon Domon’s photojournalism. The outside of the museum connects Yamagata’s nature with the contemporary design of the museum. 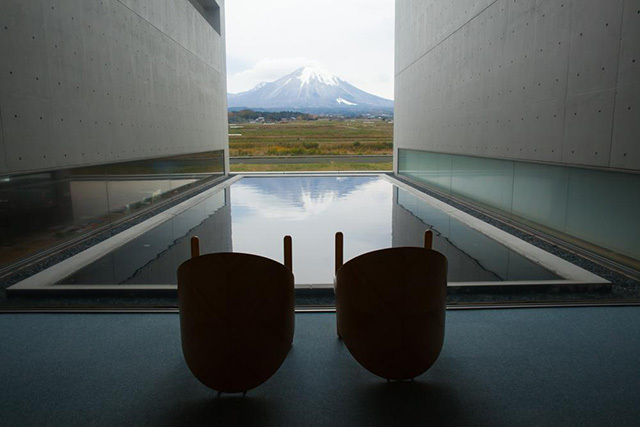 The Towada Art Center in Aomori Prefecture focuses on contemporary, interactive art. The permanent exhibition has large works that invite the viewer to experience art on a three-dimensional scale. The sculptures outside the museum are gargantuan and playful, creating a new sense of modern art, with their popping primary colors and playground-like atmosphere. The museum building was designed with clear glass, creating an airy space visible from the outside. 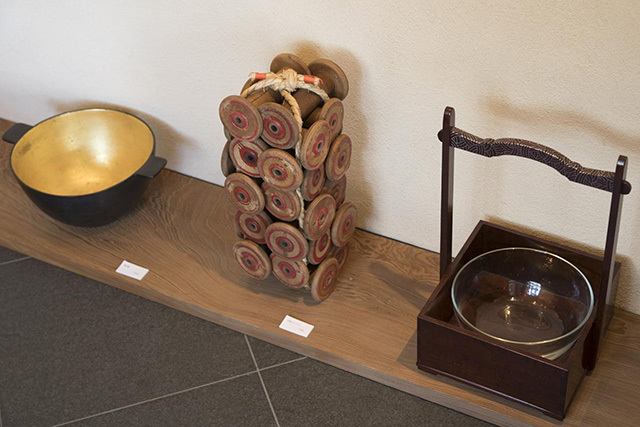 All of the pieces are unique and were designed specifically for the Towada Art Center. The Shoji Ueda Museum of Photography in Tottori celebrates the local photographer, Shoji Ueda. It is a small museum surrounded by nature. Ueda’s photographs combined realist, daily life pictures with a hint of surrealism, creating a sense of distrust. The museum reflects Ueda’s style, with the grey, cubist exterior contrasting with the natural elements of Tottori that surround the building. Over 12,000 works are exhibited in the museum. One of these is a large camera, with the world’s largest lens, with which visitors can endlessly watch footage of the neighboring Mt. Daisen. Hidden in Tokyo’s western suburbs in Koganei, the Edo-Tokyo Open Air Museum is the perfect place to spend a clear day perusing the architectural history of Tokyo. Take a walking tour back in time through these relocated buildings, which once stood on the now metropolitan streets of modern Tokyo. Preservation is the goal of the museum, to remind visitors what Tokyo looked like prior to its Western-influenced modernization. The museum is all outdoors and set up like a small town. There are thirty buildings, which range from traditional bathhouses to residential shops, from the Edo period to the Showa period. Literally located inside a mountain range in Shiga, the Miho Museum combines nature and ancient art to create a tranquil space. The museum was designed by renowned architect, I.M. Pei, best known for the Louvre’s glass pyramid. The design, entitled “Shangri-La,” was inspired by the neighboring forests and mountains to create a balanced harmony between a concrete building and the surrounding organic flora. The museum houses ancient artifacts and artworks from Japan and the Middle East, and was built inside a mountain to preserve the artifacts from damage by sunlight. Located in the onsen village of Hakone, the Hakone Open Air Museum has sculptures made domestically and overseas as well as a Picasso exhibition room. The museum takes advantage of Hakone’s greenery, merging contemporary sculptures with green mountains and hills. It’s large, with hundreds of sculptures in the permanent exhibition. The museum is set up more like a botanical garden rather than a museum, with the sculptures acting as the main attraction rather than the flora. All of the art pieces are out in nature, fighting or agreeing with nature’s forces and erosion. The Open Air Museum invites viewers to study the relationship between humans and art, as well as nature and the Anthropocene effect. It also has an exclusive Picasso exhibition hall, featuring paintings, sculptures, and other ceramic works by the artist.